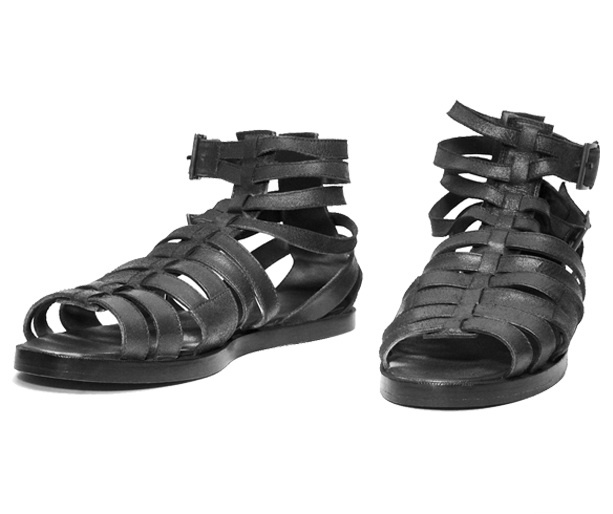 Finally, Carin Wester has just released its much anticipated Lord sandals in vintage black leather! Remember last summer I was totally in love with these but the Carin Wester boutique in Stockholm sold out of my size so I came back home here empty-handed. So, hopefully this year they will restock this precious sandals generously.